Buy access to any combination of procedures within the Orthopedic Pack suite by purchasing a Fundamental Surgery Pass. The more procedures that you buy access to, the more cost effective it becomes. Upgrade at a future date to a higher access pass to take advantage of cost savings. 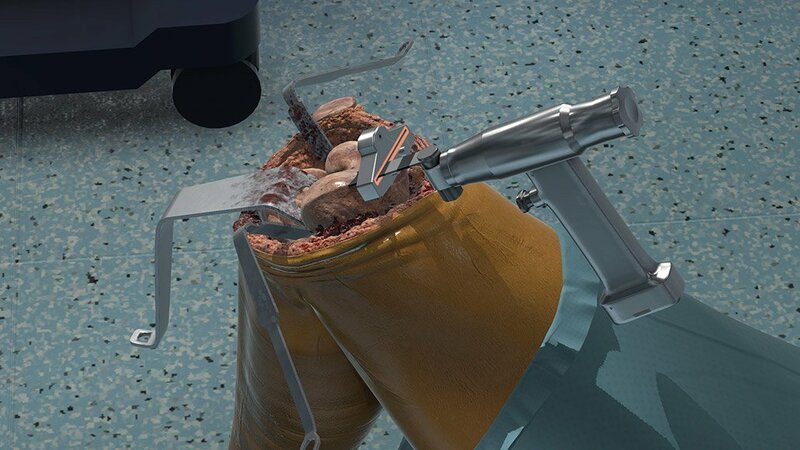 Prepare the knee to receive the femoral, tibial and patellar implants using a surgical drill and sagittal saw. 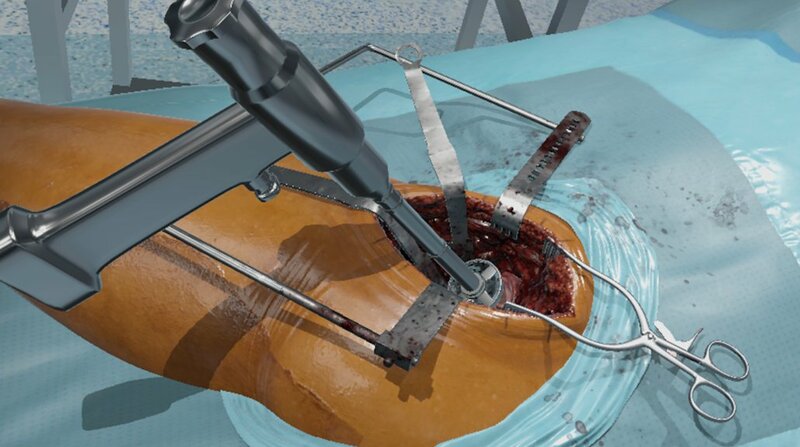 Perform all the key resections with the use of cutting guides. The anterior approach to perform a total hip replacement. Use tools including a sagittal saw, surgical mallet and x-ray imaging to prepare the femur and acetabulum to place the implants. 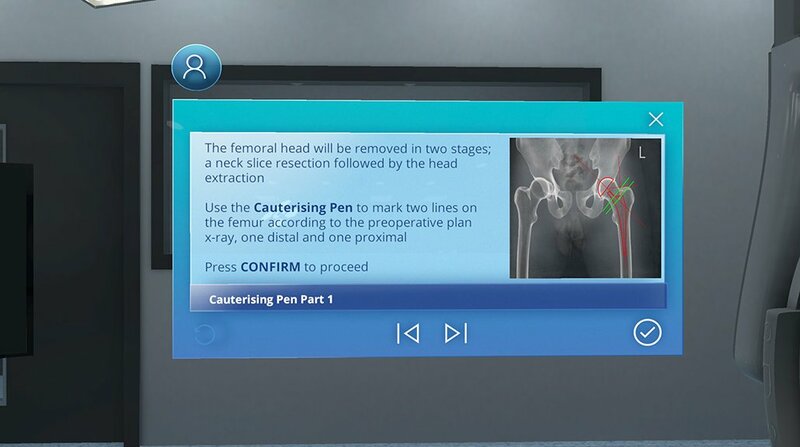 The posterior approach to perform a total hip replacement. Use tools including a sagittal saw and surgical mallet to prepare the femur and acetabulum to place the implants. Buy access to three procedures of your choice on an annually renewing basis. Note that Orthopedic Annual Access passes can only be used with procedures in the Orthopedic Pack 1 group. Buy access to two procedures of your choice on an annually renewing basis. Buy access to a single procedure of your choice on an annually renewing basis.